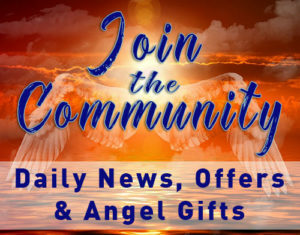 Archangel Gabriel is the bringer of great news. 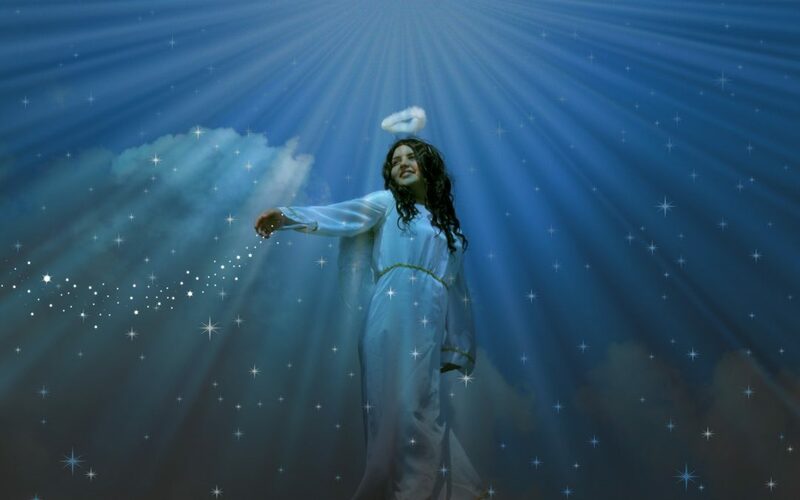 This powerful angel is associated with communications and, as a messenger of God and the Divine Realms, sends light to illuminate your pathway. Gabriel helps writers, teachers, journalists and artists to convey their message, to find motivation and confidence, overcoming issues of fear and procrastination. Gabriel also sends blessings during conception, pregnancy, childbirth and child rearing. TODAY’S CHALLENGE: Today, you are invited to conduct the meditation below and reflect on your wishes for the festive season of Christmas and New Year. As we begin this 30 day spiritual journey, call on the angels to bring light and celestial energies to the planet and use the meditation below to visualise these energies filling the Earth, like a grid of crystals of light reaching from the center of the Earth. Imagine this crystal grid reaching right up to the top of the atmosphere, surrounding and bathing all life in healing, peace and love. The meditation is 10 minutes long and can be conducted at any time each day. Thank You Darren for such a beautiful meditation, it’s true I’m feeling lost at the moment. This is a wonderful way to help me reconnect, 30 days of Angels ….Thank You Earth Angels Richard and team. What a beautiful idea Richard, such a wonderful use of Darren’s work and such a gift to the Earth at this time. I am glad to add to the light of the world with all my brothers and sisters in this community. I am doing the 30 days of Angels meditations. Thank you very much for putting them together. It’s lovely to see Darren’s work continuing in this way. Dear, sir I have no words about this beautiful meditation I feel myself like in heaven everywhere peace peace and peace I m amaze to see the white circle Ora. Waw it amazing. I can’t explain what a Devine love and energy. It’s grateful. Thank you sir.